The Castle of Good Hope joined forces with the Department of Defence to deliver an inspiring Legacy Project for the youth and the public as a whole. It was important to have the media and youth attend the event, as it was aimed at inspiring the youth to learn about the true history of South Africa. 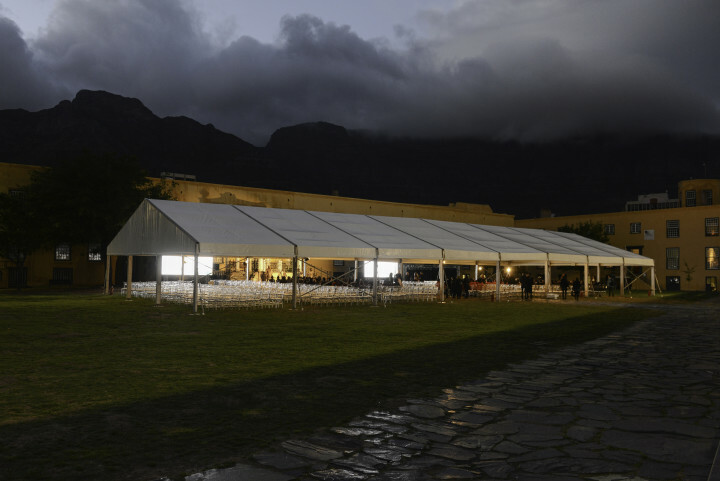 The event was held during Heritage Month at The Castle of Good Hope. The Lime Envelope ran all logistics, AV production, security protocol, branding collateral, catering, health & safety regulations, as well as managing the PR and acting as the media liaison team. rAge expo is the continent’s largest annual technology and gaming exhibition! This three-day consumer exhibition is dedicated to video games, computers, technology and geek culture, with a focus on hands-on experiences for the 30,000+ visitors. The Lime Envelope runs the PR services for the expo including full PR campaing/rollout, press releases, media interviews, media accreditation, mangement of press office and so much more! 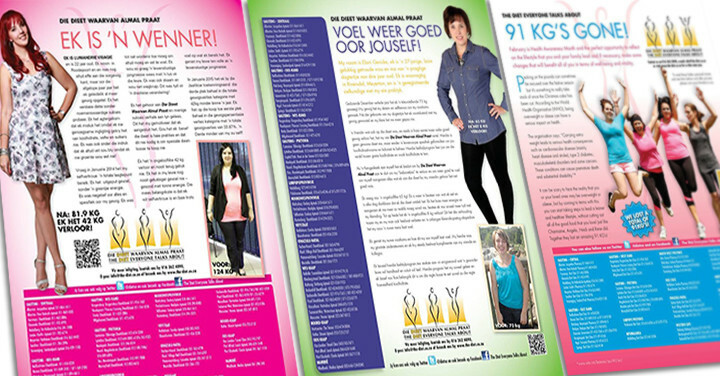 The Diet Everyone Talks About print advertising campaign for 2014 & 2015 across Woman & Home, Rooi Rose, Vrouekeur and Bona magazines. The Lime Envelope executed the media planning, buying and design of the material.